Sabat is a private business company, and we have as our main goal the establishment of long-term business cooperation with African and western companies. 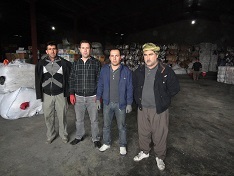 The main office of the company is located in Erbil in northern Iraq, but there is also an office in Mersin, Turkey, through which the transport of goods from abroad to Kurdistan is arranged. Sabat was established in Dubai at the beginning of 2013 to open a new front towards African market. We also have representatives in both Sweden and Denmark. Sabat chooses its coworkers carefully, taking into account the background and relevant experience of potential employees. 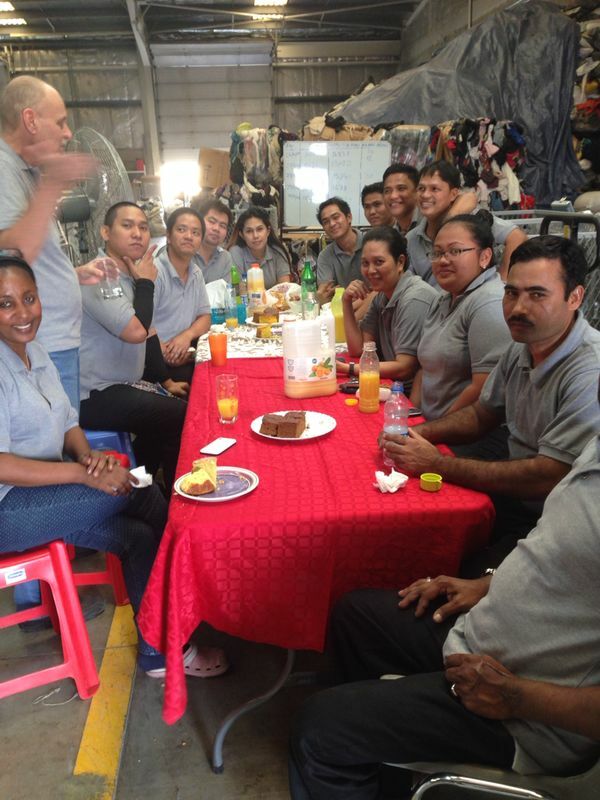 For new workers, we providetraining programs that prepare them for the tasks they will perform with our company. In contrast to most private businesses in Iraq, we employ a company policy of thinking one step further about our workers. Workers' salaries are a bit higher than the market average, and we also provide interest-free loans to employees who pass a review process. As an annual tradition, we offer rewards to our workers based on their achievements the previous year. 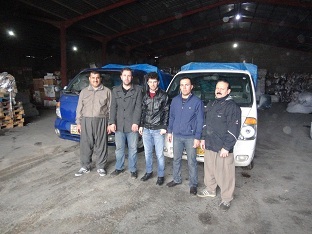 May 2014: Sabat's emplyees in Dubai, Turkey and Iraq.